Authentication, authorization and encryption are all used routinely when we access the internet. Its processes authenticate that we are whom we claim to be, authorize us to view the pages we are able to access, and then encrypt any personal information that we provide so that it may not be viewed by unauthorized persons, including any third parties looking in. In the sending of e-mails in particular, information is encrypted so that it is seen only be the sender and the recipient and by nobody in-between. Without these most basic security measures the whole system would very quickly fall apart. We would not share our bank details, for example, even with a trusted service such as an online shopping giant or a well-known airline, if we knew our information could be intercepted. Nor would we send unencrypted e-mails of a private or confidential nature. When you are running a business you need to know that your systems are secure. If they are not and your data falls into the wrong hands the results could quite simply be catastrophic. Quite apart from the breach of all the legislation that exists on the protection of personal data, the lack of confidence in your services that will follow will be fatal to your company. Thus it is important for you to be proactive in ensuring that your systems are up to speed. This means investing first in secure hosting and then in an advanced authentication system such as that provided by PAAY to ensure that all incoming information can be identified as legitimate and therefore authorized. This is basic good practice and protects your data, your reputation and ultimately your business itself from malicious activity. This brings us on to the whole question of what it is that we are protecting our business and our hard-gained and trusting customers from. Even this incomplete list reads like a roll call at the House of Horrors – malware, spyware, worms, trojans, bugs, bots, ransomware. Sometimes malign individuals will inject these viruses into your system just for the hell of it, but sometimes also they are on a mission to sabotage or to steal. The idea is to access your data with a view to seeing it, taking it, deleting it, or altering it. Any which way, it means the security of your systems are compromised and, if news gets out, your credibility with your customers lies in tatters and you may even be vulnerable to legal action for any damage or loss caused as a consequence of your, albeit inadvertent carelessness. Nobody wants to spend any more than they have to on protection from a threat which may never happen, but what you really need to think about is the consequences for your business if it does. 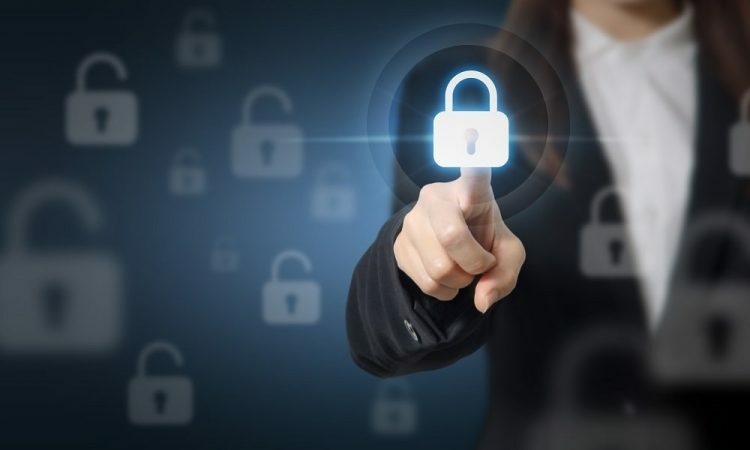 A relatively small investment in proper authentication and authorization systems may save your business from going down the pan and protect you from irate customers seeking redress and recompense.